Well I am at it again. 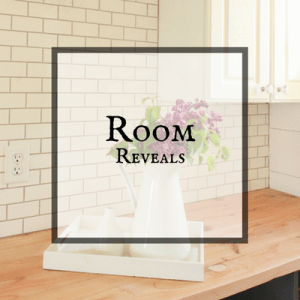 I love finding groups of popular decor items for you! I, myself love having one place where I can go and find what I am looking for. Whats great about shopping guides like this one about 30 red and black buffalo plaid holiday decor items is, that instead of you spending hours looking through many websites, I have done the hard work, and have found some really great products! Today I have rounded up 30 of my favorite red and black buffalo plaid holiday decor items that would be perfect to add to your Christmas, holiday or winter decor. I love buffalo plaid, I even posted a collection of black and white buffalo plaid decor items last year. I don’t know about you, but the appearance of red and black buffalo plaid instantly makes me think of the holidays. 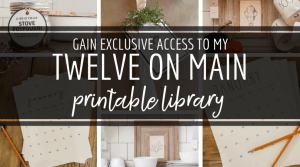 You can definitely use it all through the year, and it would be so stylish, but for me, it is so reminiscent of winter, Christmas, and all the fun that comes along with that! 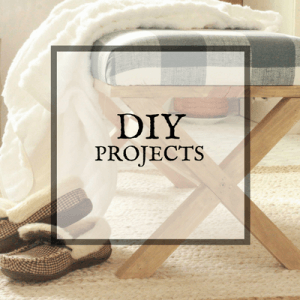 Now, before you dive into all the red and black buffalo plaid goodness, I have to confess that I did add 2 items that aren’t necessarily home decor items, but I could not resist adding them to the list! 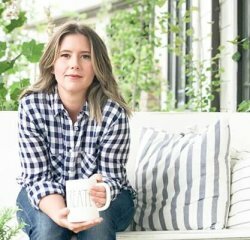 Lets just say, I would be jealous of anyone wearing those boots, and I can imagine sipping on hot cocoa with that adorable buffalo check mug sleeve! So whatever you are looking for, I have it! There are pillows, tree skirts, stockings, framed prints, blankets, bedding, and even an adorable little red and black buffalo deer! I think he would be adorable in an entry way or next to the Christmas tree! Check them out and see if there is anything you want to add to your home this year! I am thinking that red and black buffalo plaid bedding needs to be in my bedroom soon! Make sure you save it for later and share with others! I know you have a friend or two that would love it. Now go have a great day! And remember to be inspired! I’m loving all the buffalo plaid on the web lately. Thanks for sharing these beautiful products. 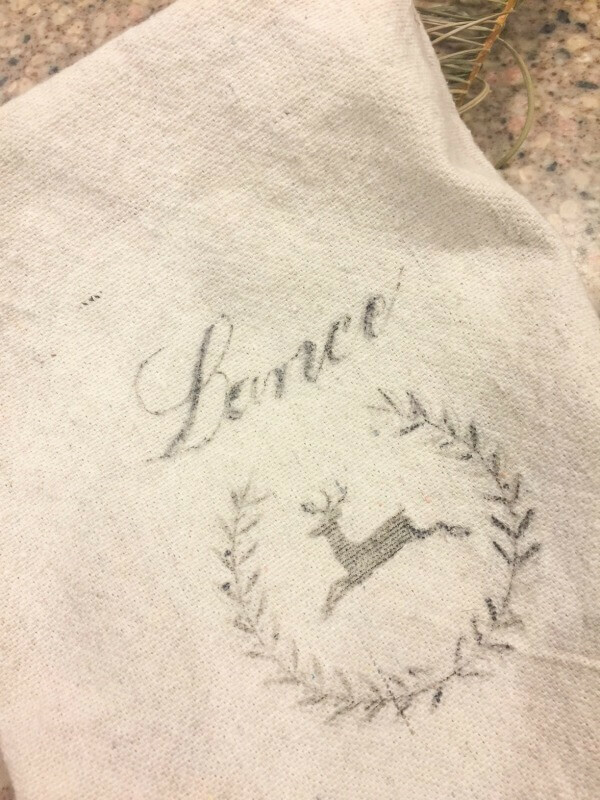 Love that deer! What a great collection and, yes, I do love Buffalo Check, as well. Pinned it. 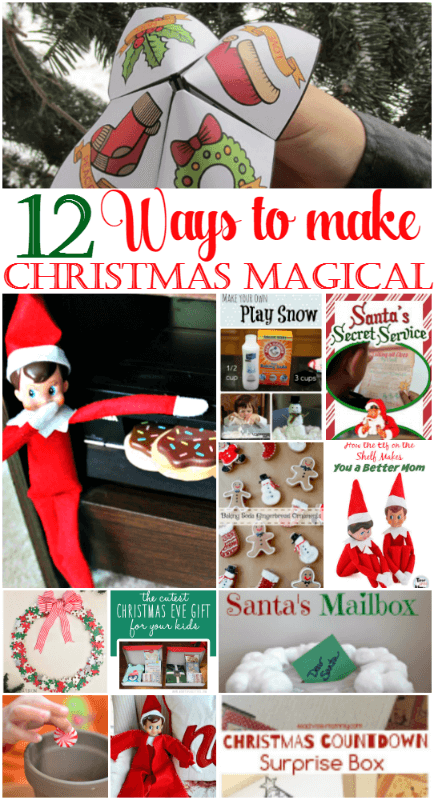 Oh yes, I found your post on #HomeMattersParty! 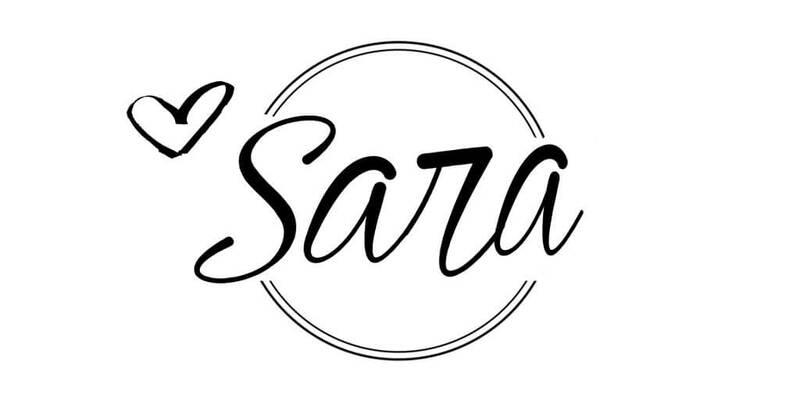 Hey, Sara! 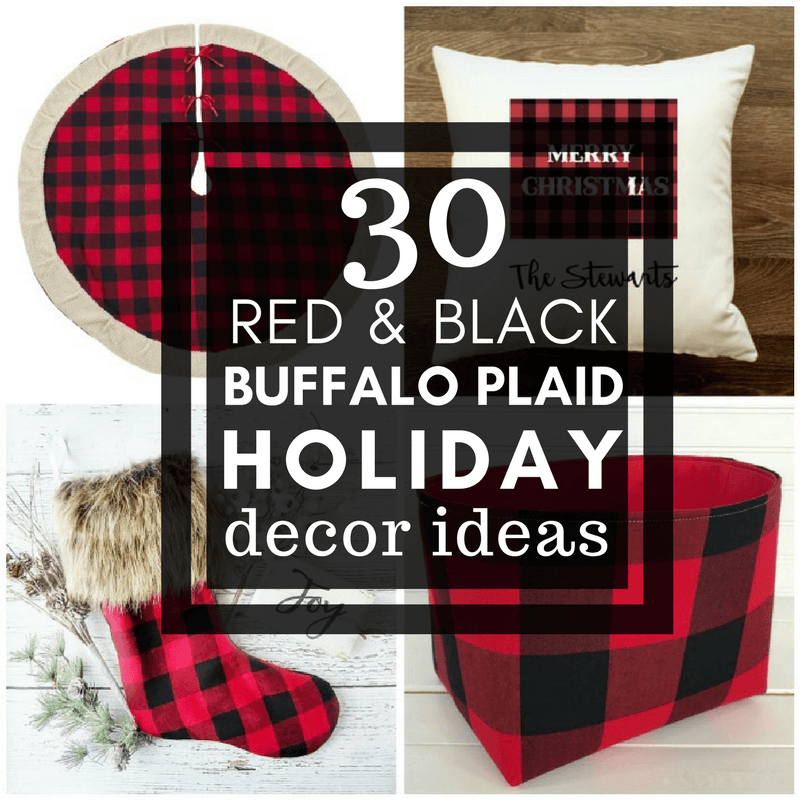 Just wanted to let you know that we loved your 30 Red and Black Buffalo Plaid Holiday Decor Items so much when you shared it at the #HomeMattersParty last week, we’ve FEATURED it THIS WEEK! Hope you can check it out when you get a sec. Happy Monday!! !